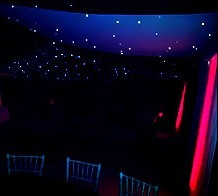 Give your Marquee a real wow factor with this Black LED Starlight roof which can create the most amazing effect for your event. 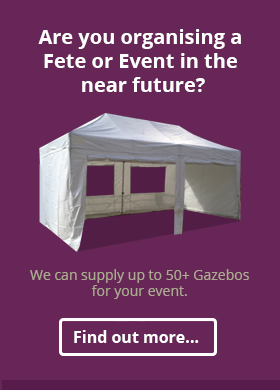 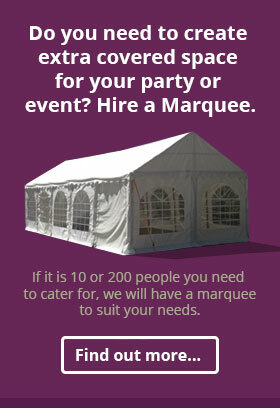 Perfect for all Marquee parties, Weddings, Balls and Corporate occasions. 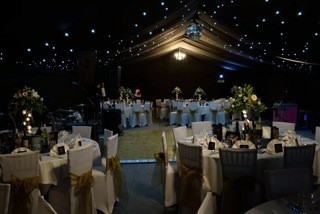 You can choose to either have an entire Marquee roof in this lining or a very popular choice is have these stunning black starlight roofs just over a dancefloor. 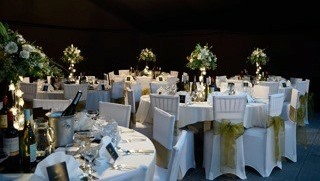 The hire also includes black walls and gable ends.